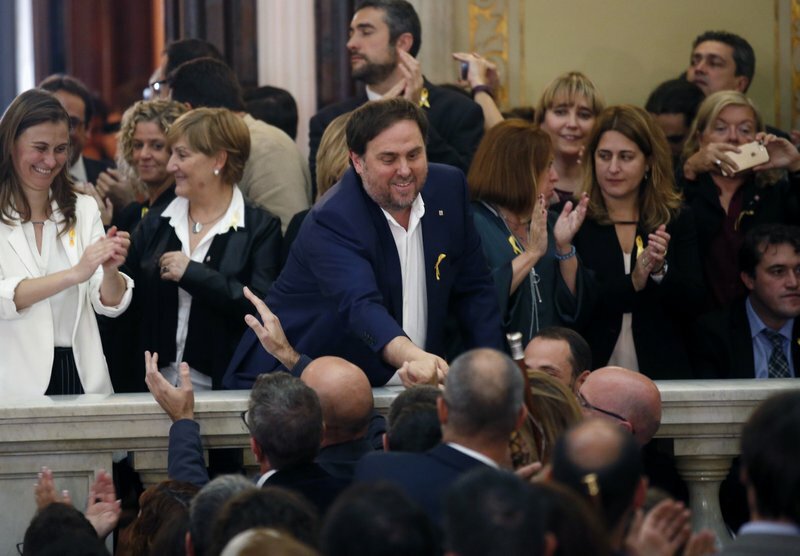 The former leader of Catalonia’s independence movement who fled from Spain has called for 12 separatists starting trial in Madrid to be absolved for their alleged crimes. 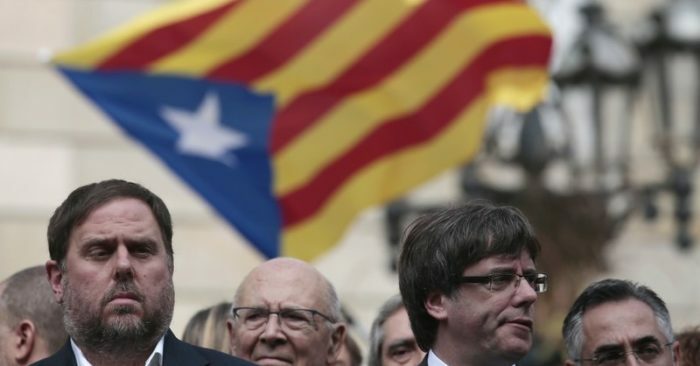 Puigdemont successfully avoided extradition from Germany when a German court refused to send him back to Spain on charges of rebellion last year. 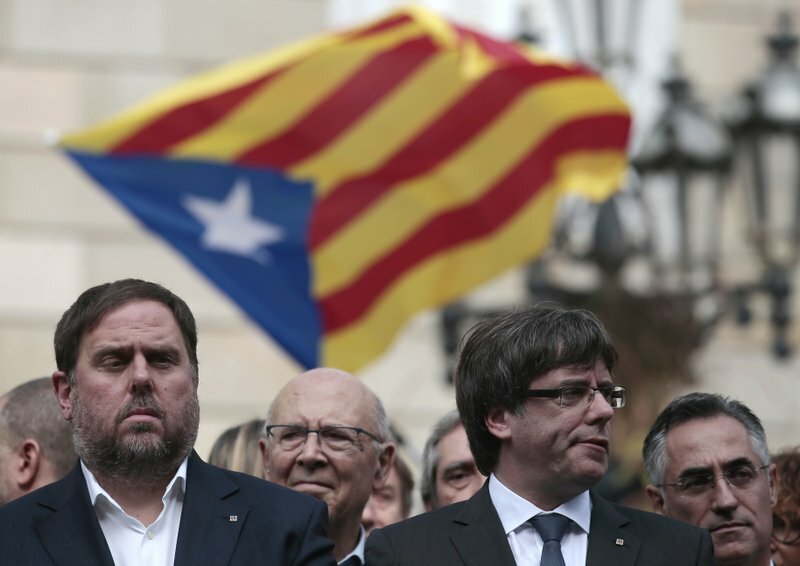 He has been living in Belgium since fleeing Spain in Oct. 2017 after defying warnings by Spanish authorities and leading a secession bid that Spanish courts say violated the Constitution. 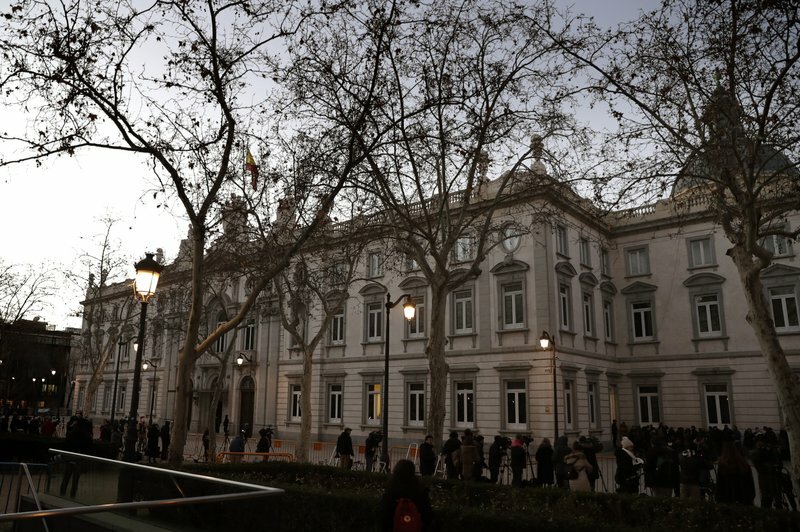 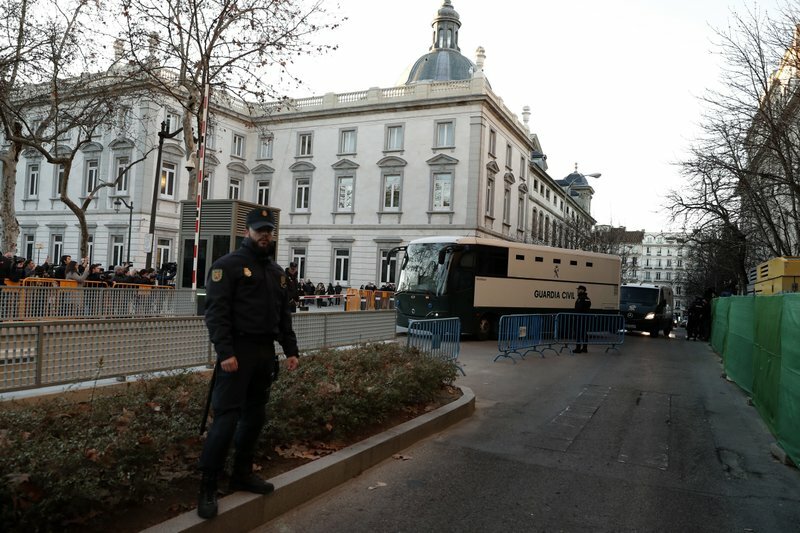 The dozen high-profile separatists whose trial at Spain’s Supreme Court began Tuesday face charges that include rebellion. 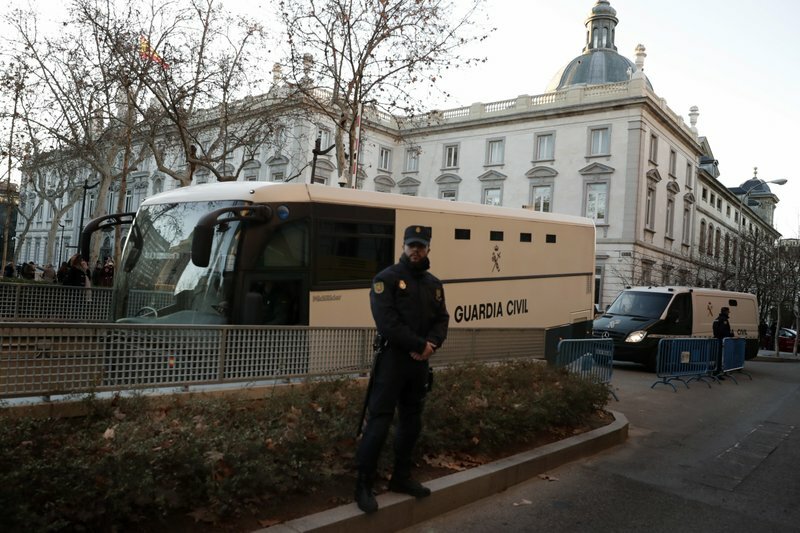 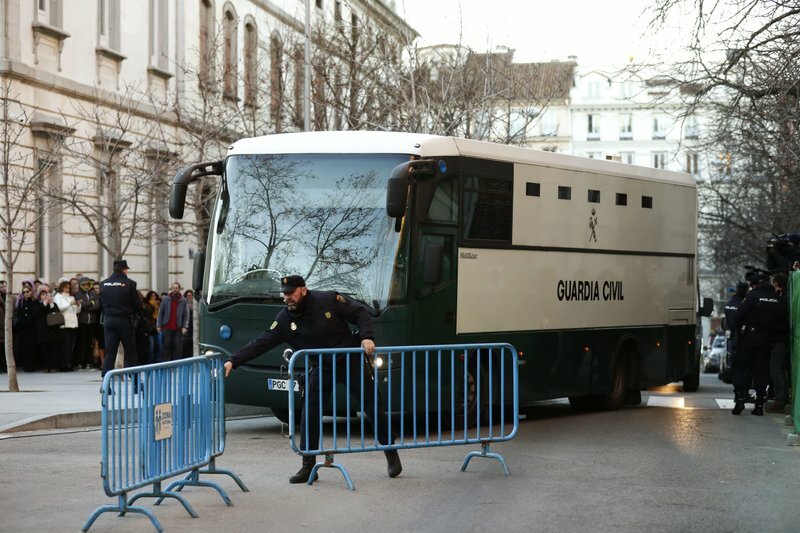 Tuesday’s protests, which have also led authorities to close off some main roads in the Catalan capital of Barcelona, were timed with the start of arguably Spain’s most consequential trial in four decades of democracy.